What is FUE Hair Transplant Performed With Sapphire Blades? The increase in technology advances taking place each passing day, has paved the way for the development of new, innovative hair transplant techniques as well as hair loss treatments. 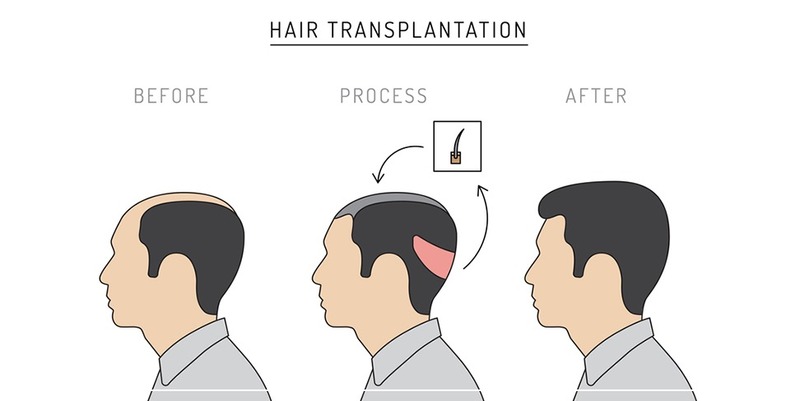 Hair transplantation that has progressed and evolved dramatically over the years, transforming into a well-established and minimally invasive surgical procedure, has taken its final form in-line with the more efficient utilization of new medical devices. The FUE method which is considered one of the most modern and commonly used hair transplant techniques, including natural-looking results, has transported its success one step further through the utilization of special devices with sapphire blades. FUE, which is conducted by using blades made from a precious gemstone called sapphire, is defined as the utilization of special sapphire blades instead of steel blades during the process of creating incisions within the recipient site. FUE performed with sapphire blades is not a technique, it is an innovation implementing a new process within the FUE method. The blades are designed to minimize scab formation and speed up the recovery process through opening smaller micro channels within the recipient site for transplantation. In FUE (Follicular Unit Extraction) associated with sapphire blades, after the patient is administrated local anesthesia, hair follicles are extracted one by one from the donor area by the utilization of a micro motor with micro punches in sizes of 0-6-0, 7 – 0.8 diameters. With the FUE method, the extracted hair follicles should have been transplanted into the incisions that have been created. These channels have a major influence on the density, angle and direction of hair growth, which are the determinants of obtaining a natural appearance. 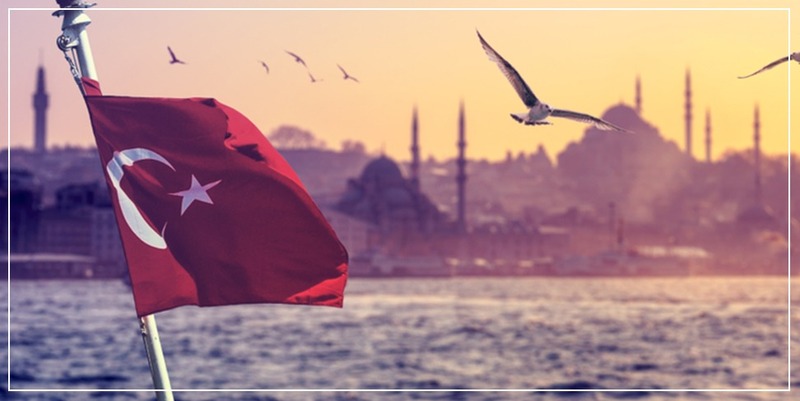 For this reason, the opening of the channels is considered to be the most important process for a successful operation. The best possible way to open microchannels can now be achieved through the utilization of sapphire blades. Hair follicles will be transplanted into these channels. The small incisions, which are at the same length of hair follicles, are created using sharp, smooth and durable sapphire blades varying in sizes of 1.0 -1.3 – 1,5 mm. As a result more channels can be opened, enabling the hair follicles to be transplanted more closer to each other. 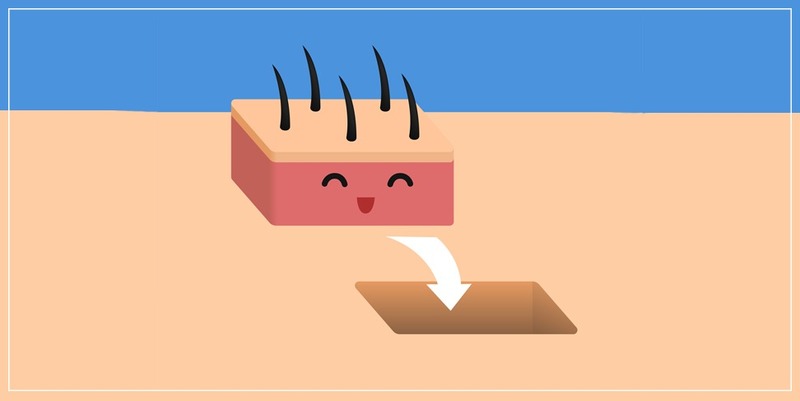 Some hair transplant centers claim that they can transplant 65-70 follicular units per square centimeter at which they would provide the patient with natural looking and decent hair. Either sapphire blades nor steel blades, can make it possible to obtain such high graft density. Because, in order to create a natural-looking appearance, hair follicles must be transplanted taking into account the accurate angle and direction of hair growth. If 65-70 follicular units per square centimeter were to be transplanted, it would be impossible to achieve a natural outcome, because creating incisions in alignment with the proper growth direction of the hair follicles would be preceded by such density. The natural angle of hair growth is 40-45 degrees. If hair follicles are transplanted perpendicular to the scalp, at the cost of obtaining density, this will create a pluggy look with unnatural results. 1.Owing to its qualities such as smooth surface with antibacterial properties, hardness, sharpness and durability, when using sapphire blades for the process of opening micro channels, vibration will be reduced thus, the risk of complications such as trauma and scalp tissue damage will also be reduced. 2.In comparison with steel blades; FUEL performed with sapphire blades enables more dense transplantation, which makes it possible for individuals with advanced hair loss to undergo a hair transplant procedure. 3.Using sapphire blades enables to achieve more density thus, creating a more natural-looking appearance. 4.In comparison with steel blades, sapphire blades allows to inject less tumescence-a special fluid to lift the skin from the bone- prior to making incisions. As a result, fluid retention experienced after the surgery will be reduced thus, making the post-operative phase more comfortable for the patients. 5.As incisions created for the transplantation process will be more smaller, tissue recovery will be faster in comparison with using steel blades, but most importantly the bonded skin will have a smooth surface. 6.As a result of opening the channels at the same length of hair follicles, it is not possible for the follicles to become dislodged and their angle alignment to be altered after the transplantation process. When a method is well-known and generally accepted, the following phase that people tend to expect from the method, is to deliver ‘perfection driven by quality’. Over time hair transplants also followed a similar path and have advanced to an improved state, undergoing the necessary transformation to finally achieve the ‘perfect look’. FUE; a hair transplantation method in use since 2004, has become the most generally accepted hair transplant technique worldwide. Now it’s time to focus on satisfying patient expectations and to prioritize their needs with respect to quality and perfection. 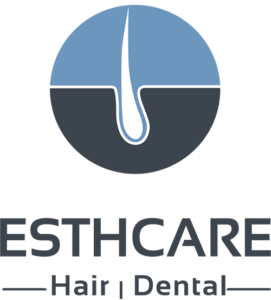 This expectation regarding the outcome of a hair transplant in terms of quality and perfection has been fulfilled by performing the FUE technique utilizing sapphire blades. The FUE technique with sapphire blades, which is conducted at Esthcare Clinic, offers natural, successful and aesthetically pleasing results. If you would like to receive more information on FUE with sapphire blades or ask for a consultation, you can always contact us. What is an Unshaven FUE Hair Transplant?